We are fortunate enough to live in the UK, a country so packed with attractions that it’s nigh on impossible to see all of them! In some countries, you could drive for 6 hours in any direction and come across nothing of note. Here, however, it seems every 6 miles there is something extraordinary to go and see. Of course, we know a lot about UK attractions. We’ve driving to most of them! And recently, the figures for attendance at every big UK attraction in 2013 were announced, the most up to date statistics available (as of 2015). The list shows the variety of attractions we have in this country, ranging from zoos and nature reserves to theme parks and historical sites. Here are the top 10 most popular UK attractions in terms of attendance. Unsurprisingly, all but one of the top 10 attractions are situated in London. 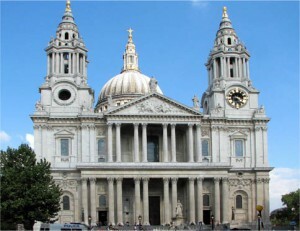 The first is the world famous St. Paul’s Cathedral. The site of innumerable famous weddings and funerals, it is still one of London’s most iconic landmarks 300 years after its construction. It narrowly beat out Westminster Abbey, another famous wedding venue. 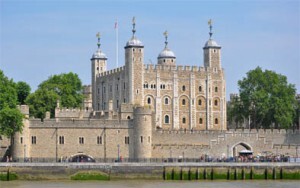 A: 2,894,698The Tower of London is best known for being a prison, but it has served a variety of roles since it was built, including being a fort, a Royal residence, and the home of the Royal Mint. Now it is where the Crowd Jewels are housed. 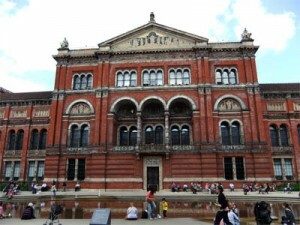 A museum of terrific variety, the Victoria and Albert Museum houses installations about ceramics, architecture and fashion, alongside constantly changing temporary exhibitions. The Science Museum houses several historical artifacts, spanning across several centuries. It’s home to both steam powered behemoths, to space age wonders. The only attraction in the top 10 not located in London, Brighton’s pier is a Mecca for sun worshippers from across the UK. Being the focal point of the most popular seaside resort in the country obviously pays dividends. 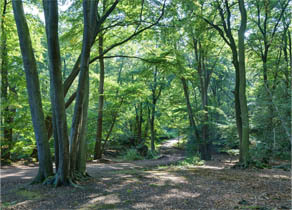 An anomaly in many ways, the Epping Forest is one of the only substantial expanses of greenland in London. You can go hiking, horseback riding, and even play golf within its 6,000 acres. There are even historical reenactments held there throughout the year. 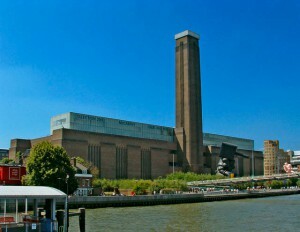 Setting itself apart from the plethora of other art museums in the capital, the Tate Modern features a revolving set of exhibitions displaying the best that art of today has to offer. It is part of the Tate family, alongside the Tate Britain, the Tate Liverpool and the Tate St. Ives. 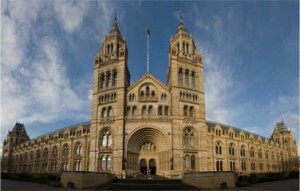 One of the big three museums in London, the Natural History Museum is an ode to all the many wonders of the natural world. From the earliest species of dinosaurs, to the very materials that make up the planet, it contains thousands of enthralling exhibits. 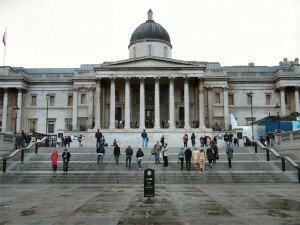 Standing over Trafalgar Square, the National Gallery holds a multitude of important, historical pieces of art. Included in the expansive collection are works by Vincent van Gogh and Leonardo da Vinci. 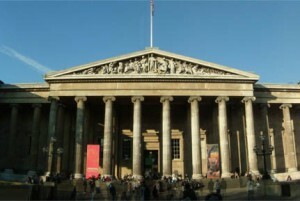 One of the biggest and most widely known museums in the world, the British Museum’s collection is simply too large to fathom. Artifacts from across the world have found their way here, with its collection of ancient Egyptian artifacts being the most famous.